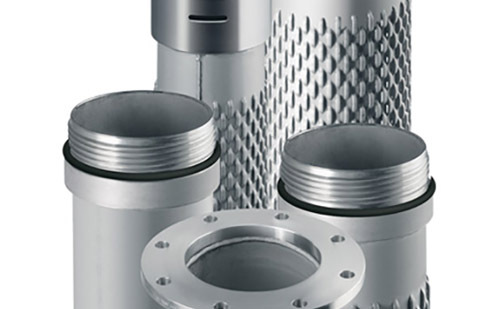 As a leading manufacturer of high-quality well-construction technology our partner takes pride in its 130 years of Made in Germany experience and expertise in the production of well screens. As such, we offer you PVC / steel and stainless steel well screens as well as pipes for geothermal applications and drilling accessories. Based on the continuous cooperation and exchange of ideas with our partners, we strongly believe that the complete optimal solutions will always be found.